London is one of the most charming places on the planet and it features as one of the top tourism destinations. The central hub of the capital city of United Kingdom and its outskirts are dotted with innumerable sightseeing attractions like Big Ben Tower, Buckingham Palace, Westminster Abbey, St Paul’s Cathedral, and Hyde Park, just to name a few. 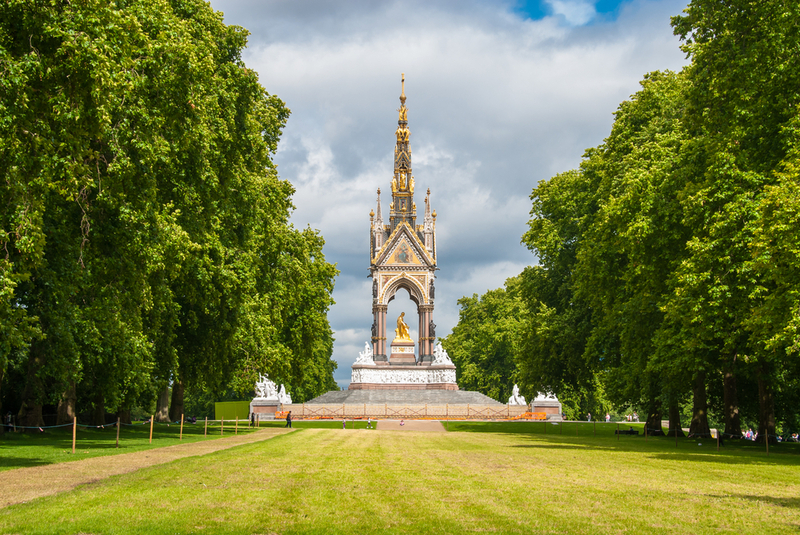 Stonehenge and Windsor Castle are also among the top favorites, if you are in a mood to venture a little more than Central London attractions. London tours give the golden opportunity to visit London’s landmarks and to explore many a side of London. You can take a journey into some of the most scenic country roads. If city center is pulsating with the cacophony of the city there’s also another face of London- a face that reflects the somber, silent, and pensive mood of a nation that has been a witness to rich monarchial history of Britain. You are spoiled with choices while choosing the best London tour. Experience original London and enjoy all its sights and sounds. Gear up for a total London experience! Hey, just imagine the fun of open-air top deck ride on a Double Decker bus. 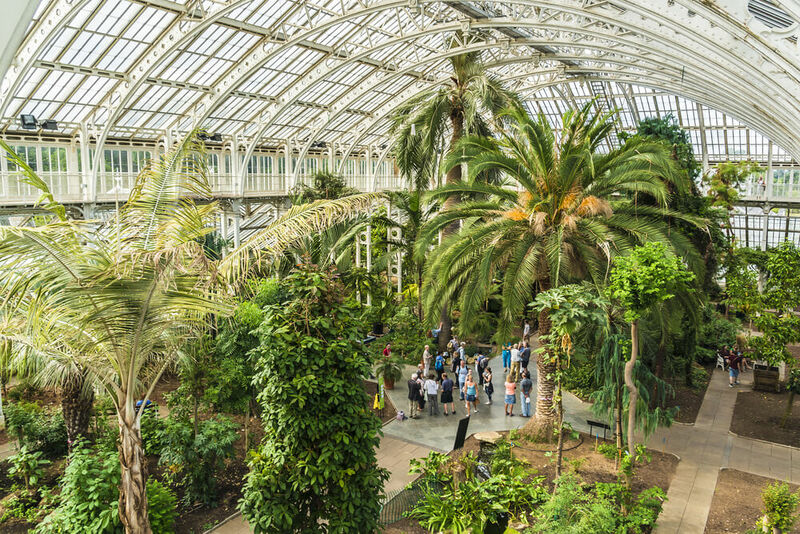 Discover all these and more as you opt for top bookable London tours. Touring London is exciting and you will get the feel of London in its entirety only through these top London city tours. Capture the exciting fun in the frames of a camera. Relish and revive the memories once you are back home! 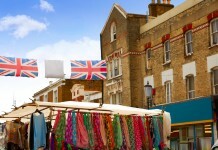 Share the post "Book London Tours for Visiting Best Tourist Spots"